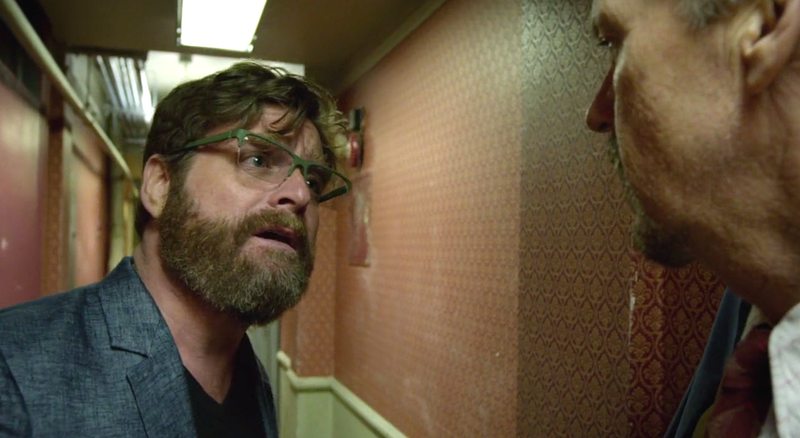 My favourite thing about Birdman is the pleasant surprise of Zach Galifianakis in a serious dramatic role. Though not a particularly sizeable one, he does a brilliant job. Directed by the apparently unpronounceably named Alejandro González Iñárritu, the acting, dialogue and distinct style of shooting are impressive. Regret about familial relationships and difficulty adapting to the changing environment are two of the key themes Iñárritu’s Oscar winning film explores. The film is dark, both thematically and aesthetically. As such, cheered up is unlikely to be how you feel as you watch. That said however, you’ll be entertained because all the Actors deliver very noteworthy performances that result in Oscar nominations for Michael Keaton, Emma Stone and Edward Norton. Audiences will get insight into what it can be like behind the scenes of a highly anticipated theatre production. Especially how peculiar things can become when said production is the responsibility of a formerly successful Actor who also happens to be extremely desperate for a comeback. I particularly love the Time Square scene. Not because of its comedic value, but as commentary on how even when things still continue to go wrong after a long obstacle-filled struggle, you can find a way for the show to go on. 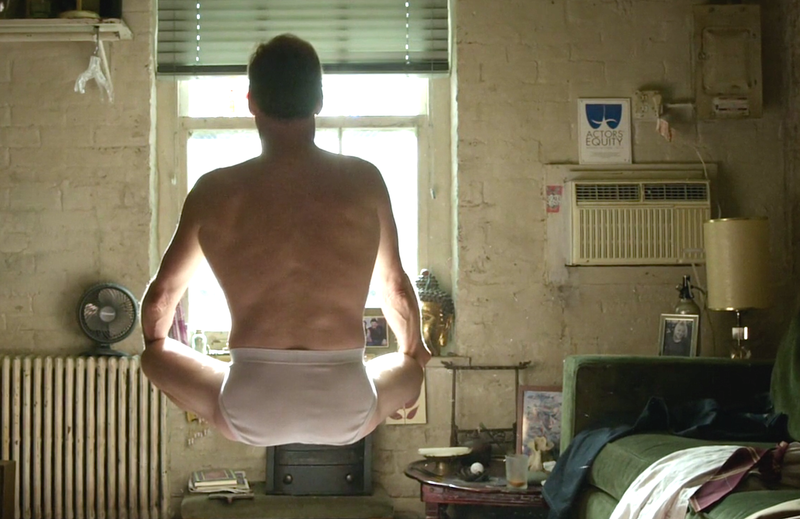 I didn’t laugh at Birdman. Not once. It’s more dark than funny.